Drugs can affect the brain and the body in a number of ways and will definitely negatively impact the employee's performance at work even if the drug abuse took place outside the place of work. An employer is obliged to ensure as far as is reasonably possible that employees are not a danger to other employees or the general public by consuming drugs. The same goes for parents and their wards. 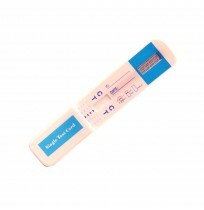 This drug test could be easily achieved by using drug test kits. 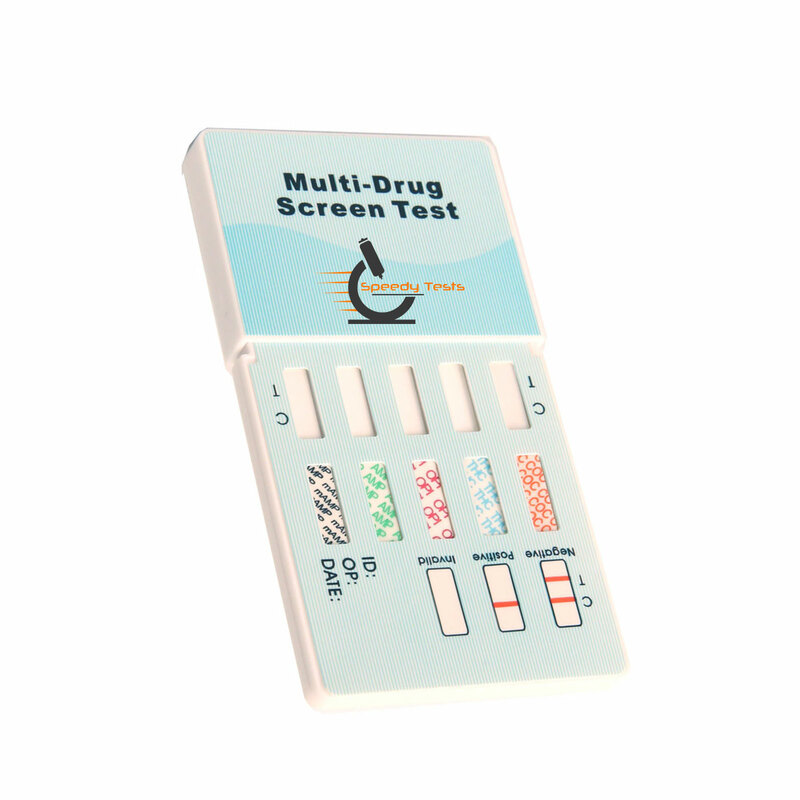 Drug test kits are specialized tools to spot drug abusers. Unlike traditional science laboratory testing procedures that are complicated and do require specialized training; Drug test kits are quite easy to use and the handling procedure is not complicated, moreover there result of the test is output quickly. People can use these drug test kits for personal checkup and also on other people. There are different types of kits manufactured by different companies and all have its peculiar procedure of usage and consequently ways of interpreting result. However, all home drug kits are perfectly suited to personal use as they observe drug abusing habits among people within the privacy of home or office. Among all of these kits, the ones widely used are those that test for Metabolites of drugs in urine samples are the most widely used. 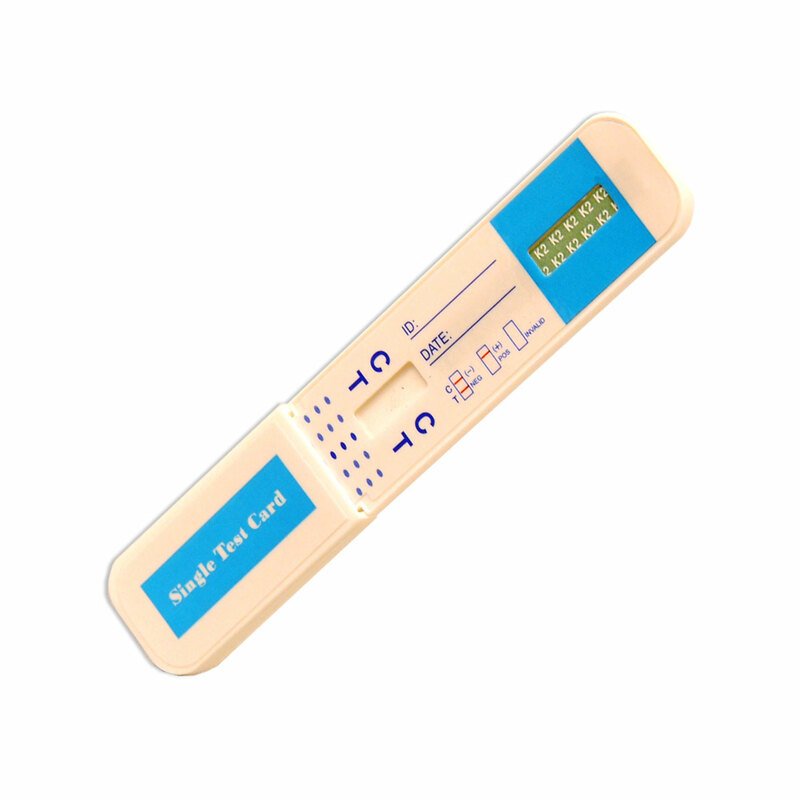 Drug test kits are usually composed of panels, cassettes, specimen collection cups, thermometers, sprays, testing strips and paper. 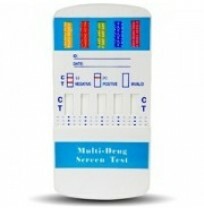 Some test for the use of one specific drug, while others are multi-drug test kits. Consequently, they vary in price. 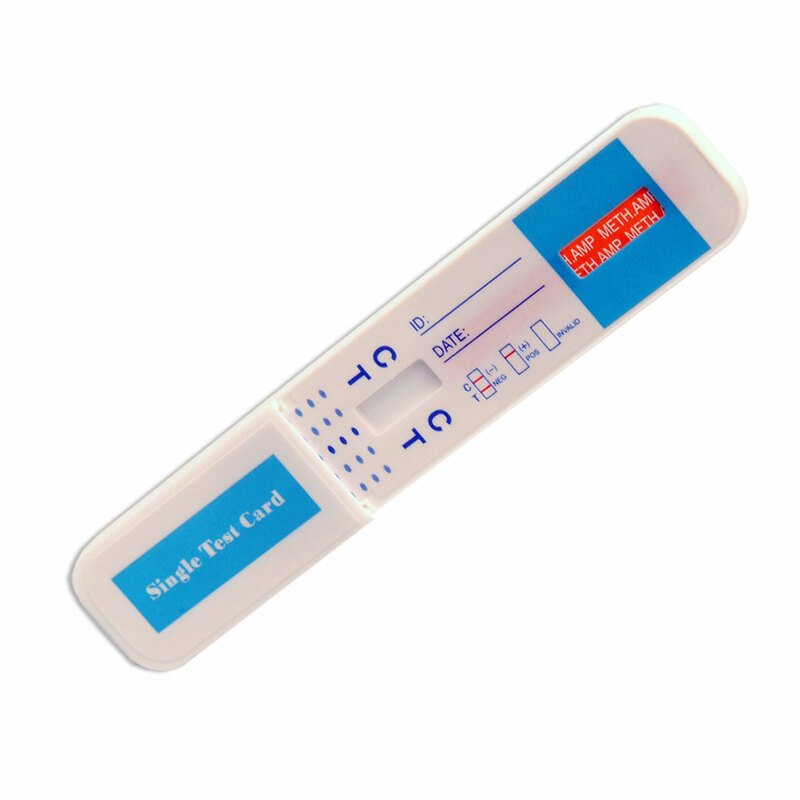 These one-step drug tests vary in terms of the substance that they are trying to detect in urine samples, as well as the cut-off levels of these substances and the form of test results. However, the processing of these tests all have the same rapid pace and ease-of-use luxury, given their pretty basic and instructional nature. 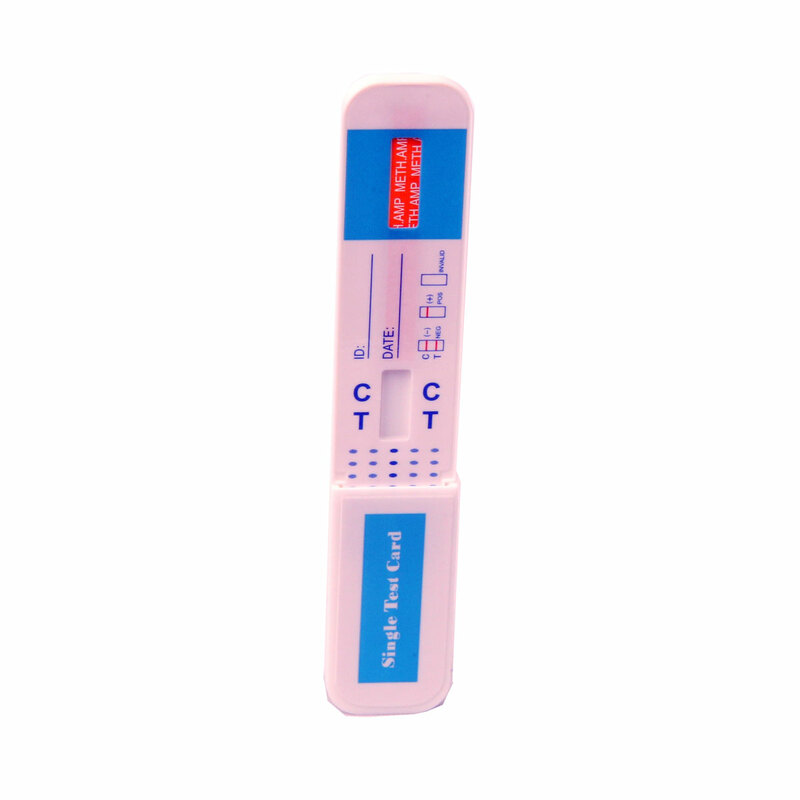 There are also others multi-drug dip-strips like 4 PANEL DIP STRIP URINE DRUG TEST (COC, OPI, BZO, MTD) and MULTI DRUG 4 PANEL URINE DIPSTRIP TEST (COC/MAMP/THC/OPI). The third class is substance specific testers for Marijuana and cocaine which are the most commonly abused controlled substances. These tests are very accurate and the sensitivity levels meet the U.S.A, SAMHSA (Substance Abuse and Mental Health Services Administration) standards and recommended levels. However, there is still a likelihood of false results due to the interference of other substances in the urine. Substances that may give a false, positive result include Codeine and Morphine which can be found in prescription drugs these substances will give a positive result for opiates. 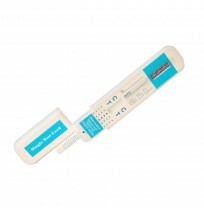 It is therefore important to ascertain if a person is under prescription drugs before a test is carried out.